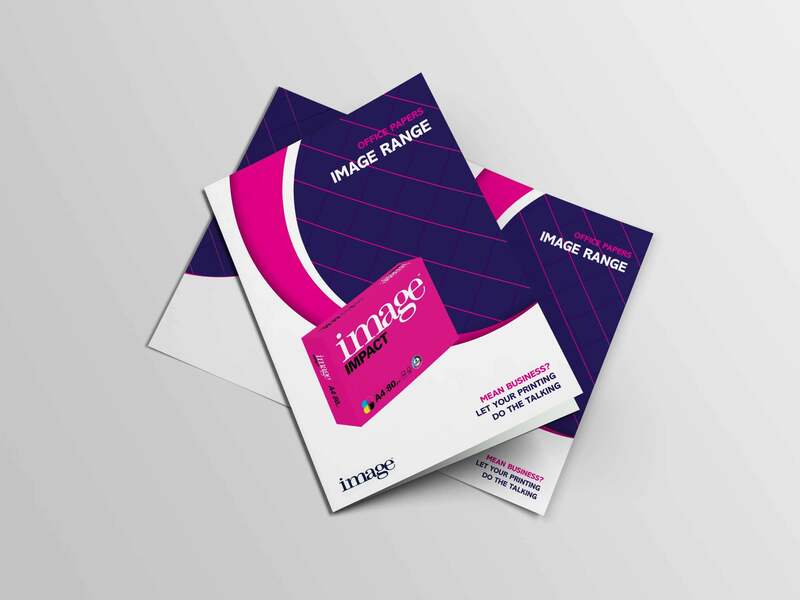 Graphic Design support for Europe’s leading distributor of paper, packaging solutions and visual communication products. 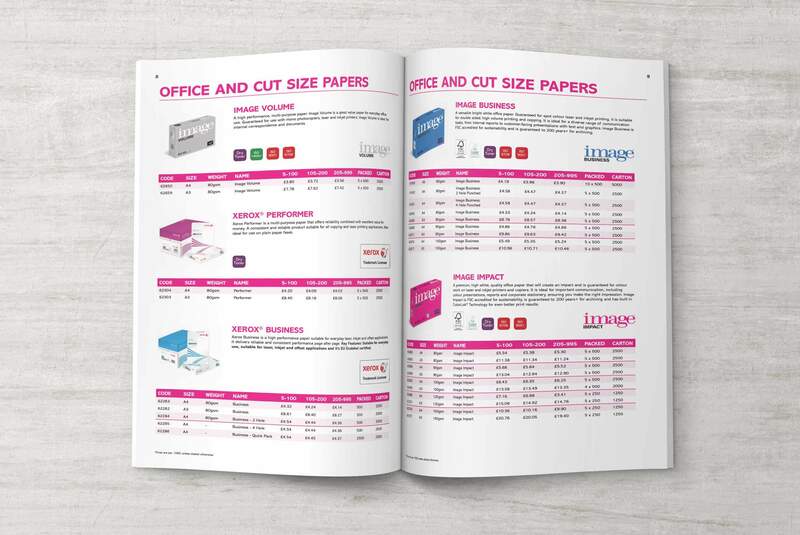 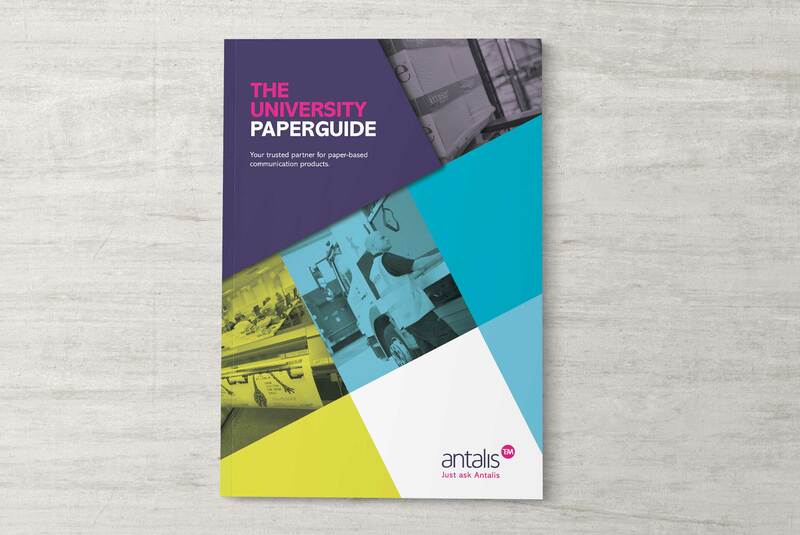 Antalis are Europe’s leading distributor of paper, packaging solutions and visual communication products. 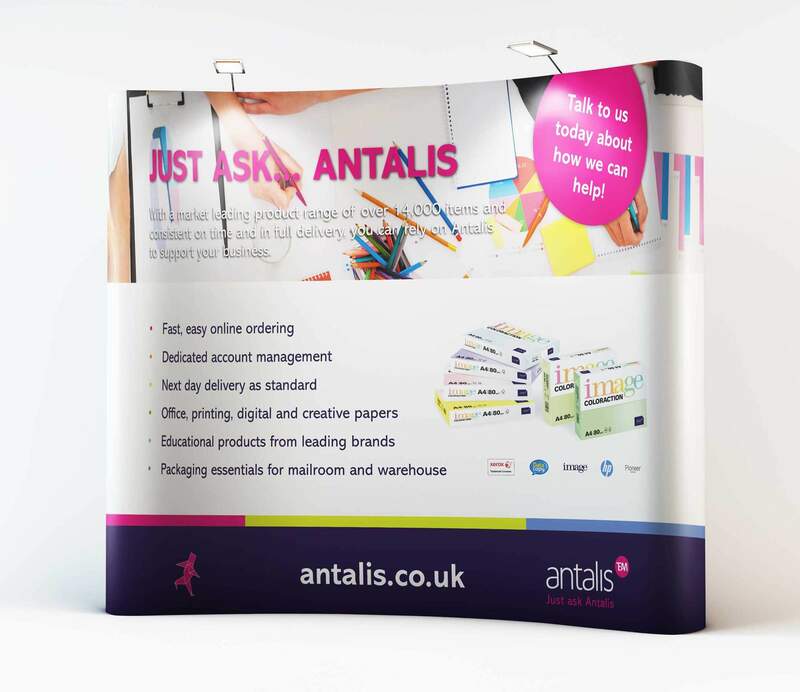 Antalis initially approached us in 2015 to help them design a new pop-up exhibition display and since then we have gone on to complete several other large projects with them including brochures, catalogues and various illustrated items like infographics, wall displays and promotional mailers. 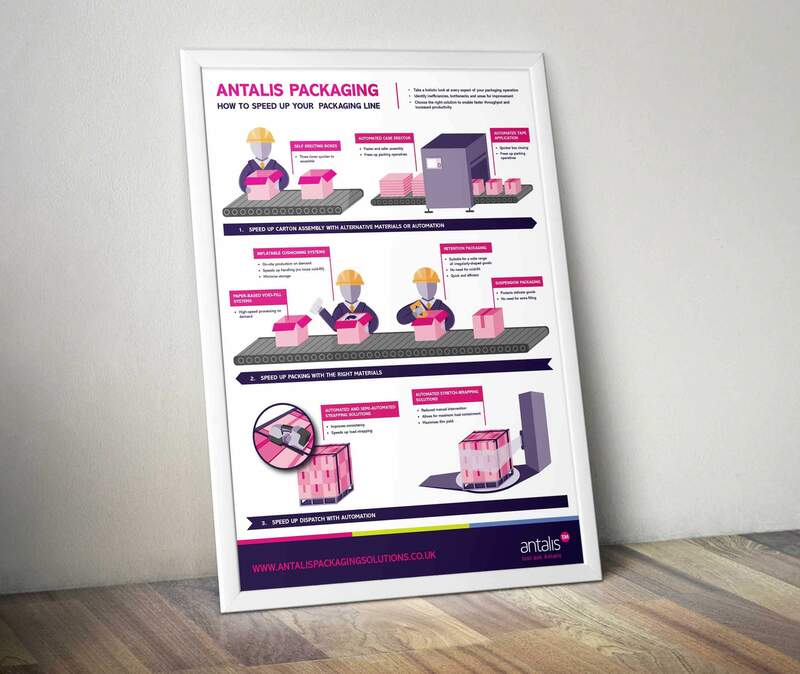 Whilst adhering to the Antalis brand guidelines throughout, we have been able to offer a fresh perspective on their marketing materials and take the weight off their in-house design department.